Singapore – July 2017 In a bid to boost tourism numbers, France will shorten visa delivery time to 48 hours for Thais and citizens of seven other countries, Prime Minister Edouard Philippe announced on Wednesday. Following a drop in tourism in 2016, after the wave of attacks in Paris and Nice, tourist numbers are rising this year. France is targeting a record of as many as 89 million foreign tourists in 2017, up from 83 million last year, and 100 million visitors in 2020. From 1 November, citizens of Thailand, Russia, India, the Philippines, Cambodia, Laos, Myanmar and Indonesia will see the processing time to get a visa - which currently takes an estimated 10 days and more in peak season - significantly reduced to 48 hours. The French government also stated it would assign more staff for airport passport checks to limit waiting time to 30 minutes for EU citizens and 45 minutes for non-EU citizens. Currently, tourism generates over 7% of France's gross domestic product and employs 2 million people. Atout France - the France Tourism Development Agency - (formerly Maison de la France - The French National Tourist Office) is the sole state organization responsible for promoting France as a tourism destination. 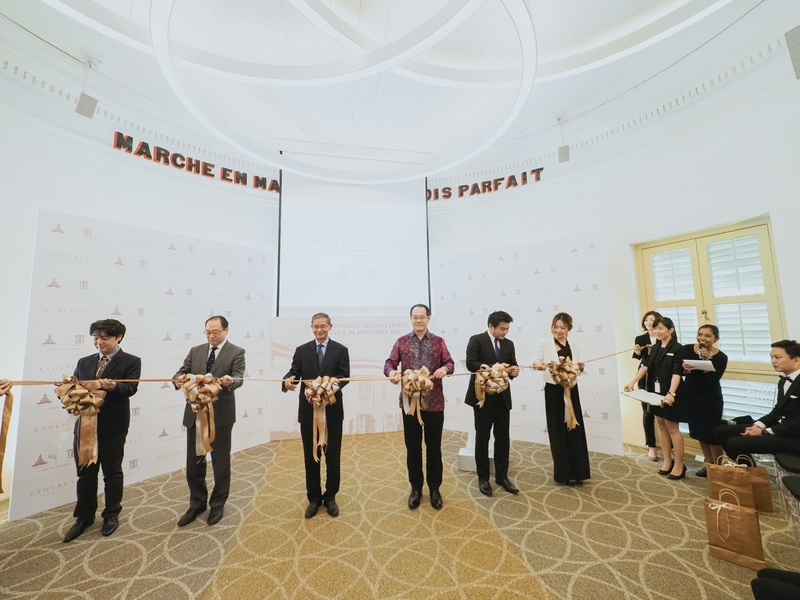 Established in 1987 and operating under the supervision of the Minister of State responsible for Trade, Artisan Trades, Small and Medium-sized Enterprises, Tourism and Services, the mission of Maison de la France was to promote France as a tourist destination, principally in other countries. Since May 1 2009, ODIT France and Maison de la France have merged into a single structure to fully integrate the tasks of the original structures. Atout France currently operates on all 5 continents, with 33 offices in 31 countries covering 54. 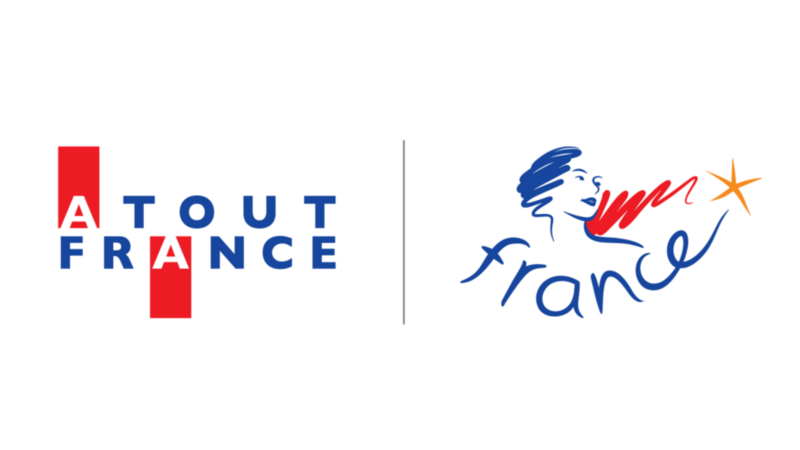 The offices of Atout France employ 250 people and are responsible for promoting France as a tourist destination in the various markets, grouped into major geographical areas of operation, on the basis of annual action plans. They are involved in all areas of tourism promotion (information to the public, press relations, commercial promotion, etc.). 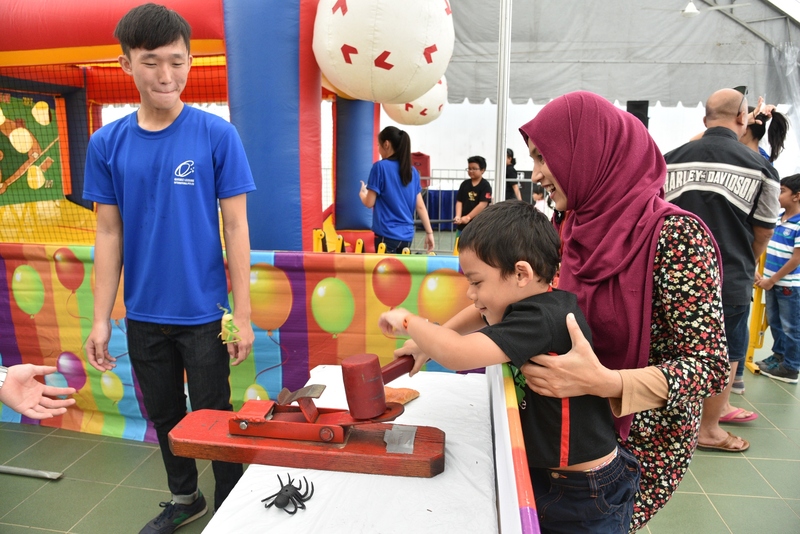 Publicist PR is a leading full-service public relations firm based in Singapore with strong expertise in brand management, deep-rooted relationships with the media and strong connections with synergistic marketing partners. We build engagement with key consumers and work towards creating strong and credible brand stories through news interviews, feature stories, product placement and fashion spreads in dailies, print publications, on websites, and in other forms of media. Each news article and placement tells a story and constitutes to the overall brand building effort. This helps increase consumer confidence, thus increasing brand value. We provide strong, strategic PR strategies, coupled with good messaging, tailored to the needs of each client and work closely with the media to develop a compelling brand story directed at both consumers as well as businesses. In addition, we also create events and provide complete solutions to your communications goals.